It takes some special equipment to run a production car at the track and have it survive for the trip home. 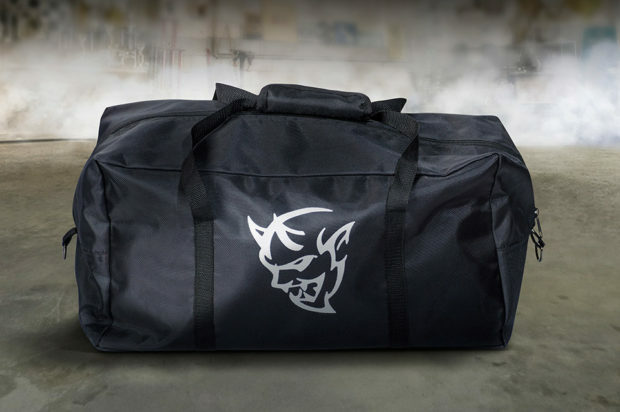 Those things include special tires and other gear that you need to bolt on the car. 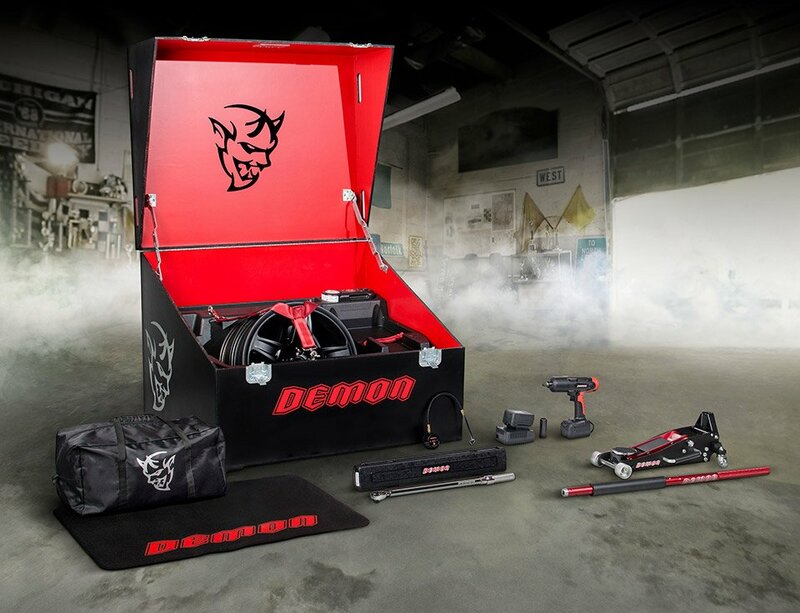 Dodge is showing off some of the tools that come with the Dodge Challenger SRT Demon inside its custom crate. 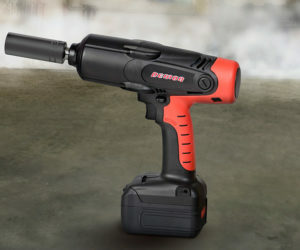 These are all top quality Snap-on tools. 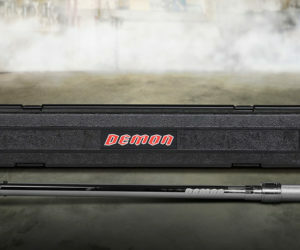 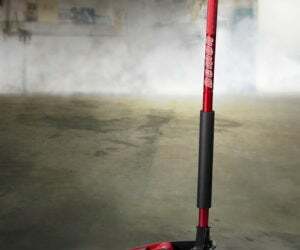 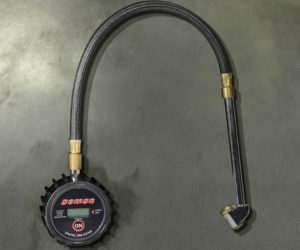 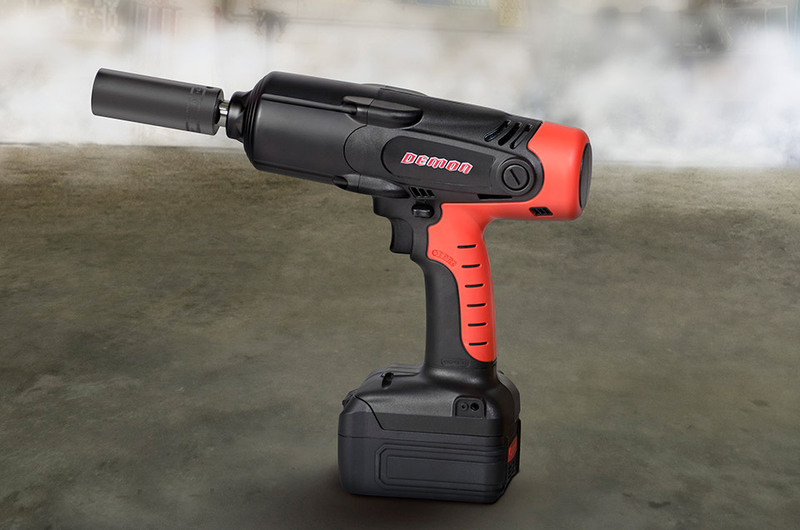 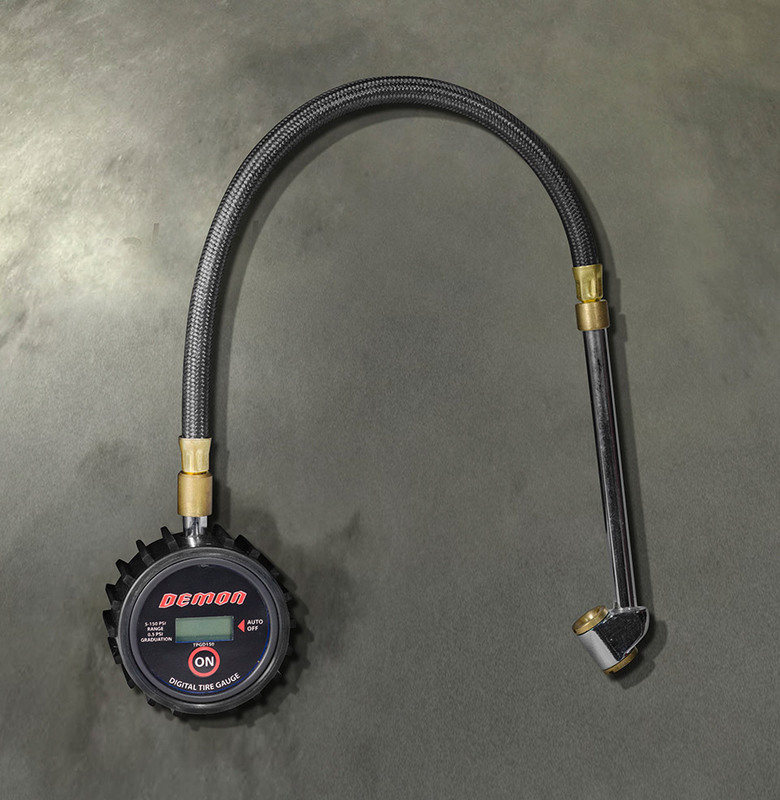 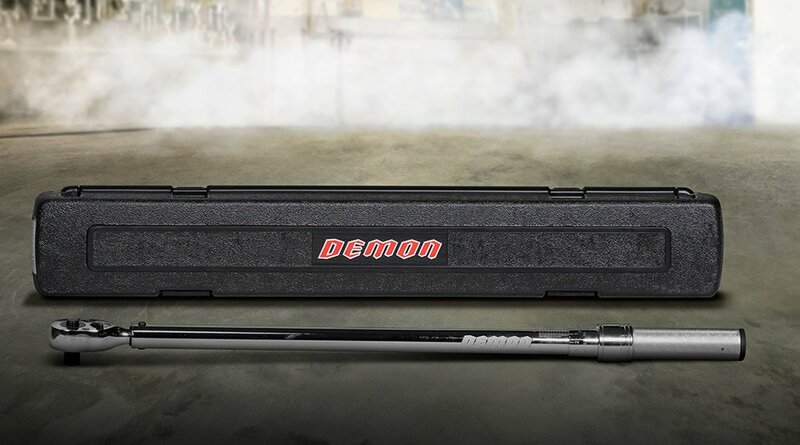 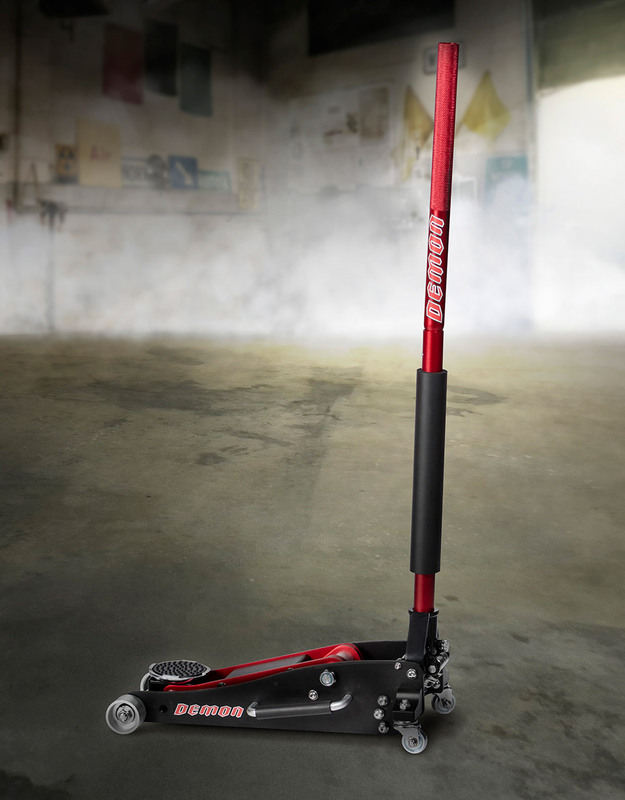 The Demon-branded tools included in the crate feature a hydraulic floor jack, cordless impact wrench with charger, torque wrench, tire pressure gauge, fender cover, and tool bag. 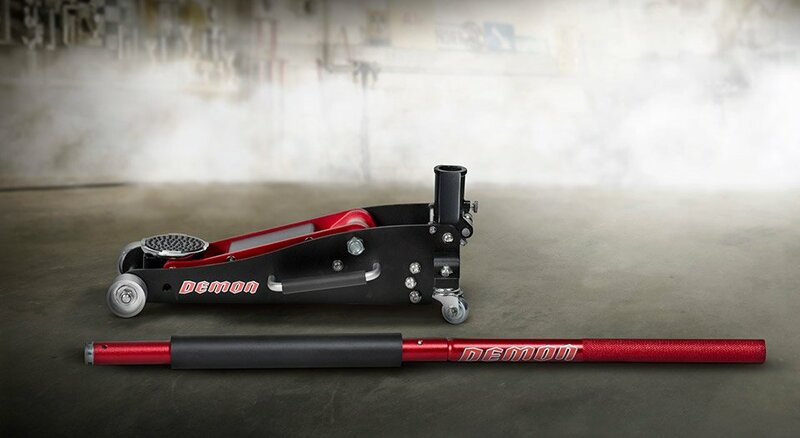 All of these tools come packed in a metal tool crate along with over a dozen other items. 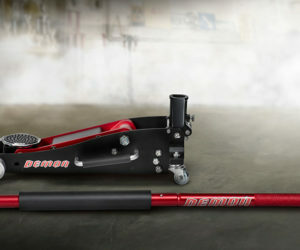 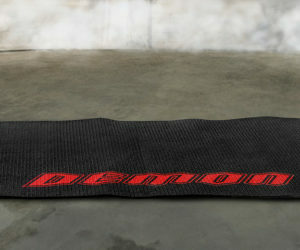 Other items include the Direct Connection Performance Parts, Demon-head logo wheels, and the Demon Track Pack system. 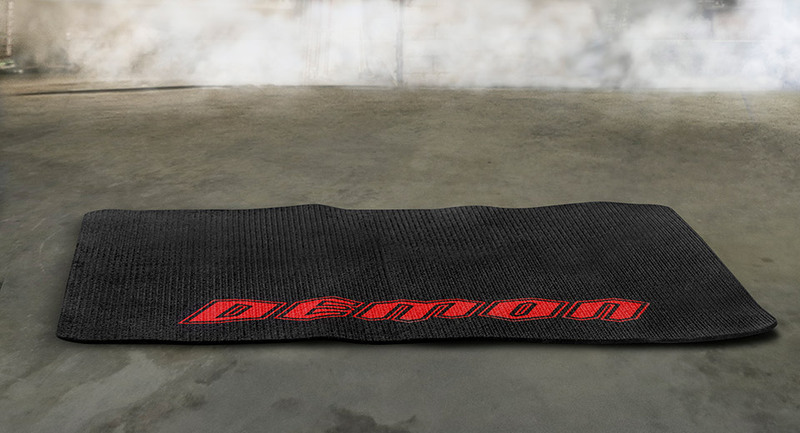 The official Dodge Demon unveil is April 11.